When the days are hot and stifling in its humidity, I always crave a cold sweet drink to quench my thirst. Which is why I was really excited when Nuffnang offered me the opportunity – as part of Product Talk by Nuffnang, to try the new Pepsi Next. 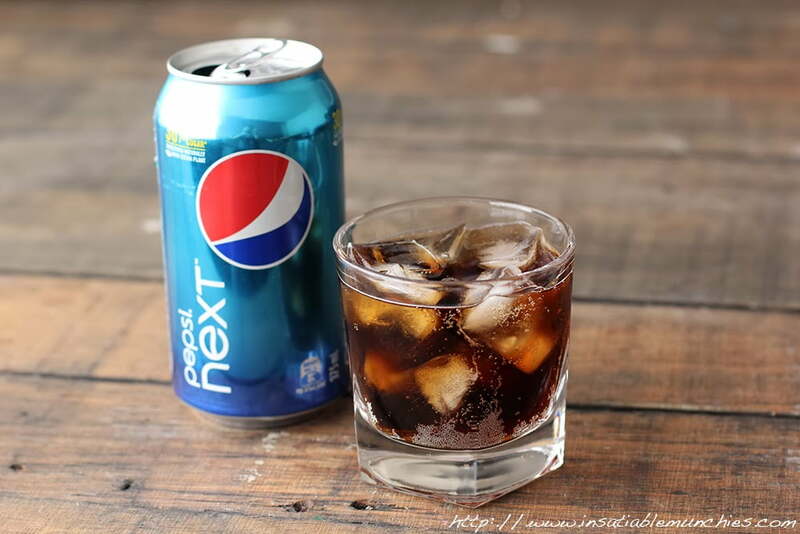 I only ever crave sodas in very specific situations – like the aforementioned hot sticky days, and warm summer barbecues with friends and family- and Pepsi Next brings me a different sort of sweetness. It’s sweetened with Stevia, which is extracted from a plant. Stevia has zero calories – which is useful for you if you’re watching that sort of thing – and the human tongue perceives Stevia as many times sweeter than sugar in the same concentration. Stevia is not completely understood yet, and studies are still being conducted about the effects of Stevia on the body. There have been studies that suggest that sugar alternates are not effective for diets since it doesn’t actually satisfies the body’s sugar craving, but really, who drinks soda for health reasons? No. You drink soda because you enjoy it and it’s tasty! At least, I do. It does have a great flavour, and gives me that little sigh of satisfaction when I have that soda craving. So that’s enough for me. If you’d like to try Pepsi Next for yourself, just head on over to their Facebook page for the chance to go for a taste test!